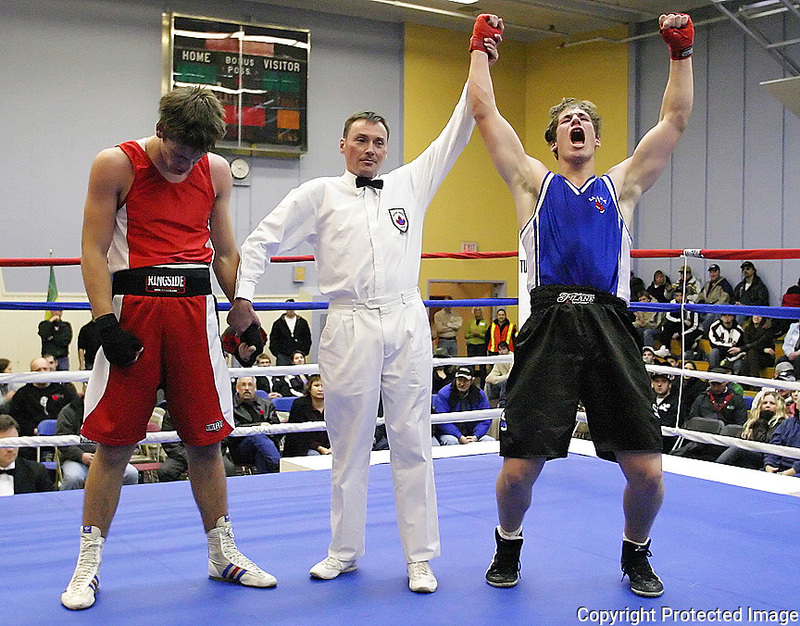 Saskatchewan's Anthony Louison reacts after winning gold by judges' decision in the over-91 kilogram division. He beat Mike Cartwright of BC by just four points. See coverage on page 58.